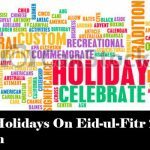 Eid-ul-Azha 2018 Holidays in Pakistan. Eid-ul-Azha 2018 is just one week ahead as the Zil-Hajj moon has been sighted in Pakistan on the evening of 12th August and 13th August is the first day of Zil-Hajj. The Central Ruet-e-Hilal Committee has declared the sighting of Zil-Hajj moon 2018 on the evening of 12th August and the Eid-ul-Azha in Pakistan will be observed on 22nd August. The deceleration of the Zil-Hajj moon 2018 was made after the meeting of the six member committee of the Central Ruet-e-Hilal Committee. Zil-Hajj is the last month of the Islamic calendar and marks the start of the Hajj pilgrimage. All the Muslim celebrates Eid-ul-Azha on 10th of Zil-hajj by sacrificing the animals after Hajj in order to commemorate the Hazarat Ibrahim’s enthusiasm to sacrifice his son for Allah Almighty. There are many traditions Muslims follow on Eid-ul-Azha. Wake up early in the morning dresses up in new clothes and go for the Eid prayer at Eid Gah. After the prayer Muslim set to do sacrifices of animals including cow, ram, goat, sheep, or camel, etc. As the Eid-ul-Azha 2018 will be on 22nd August on Wednesday in Pakistan. It will also be celebrated in India and Bangladesh on the same day. There will be probably four holidays on this occasion. 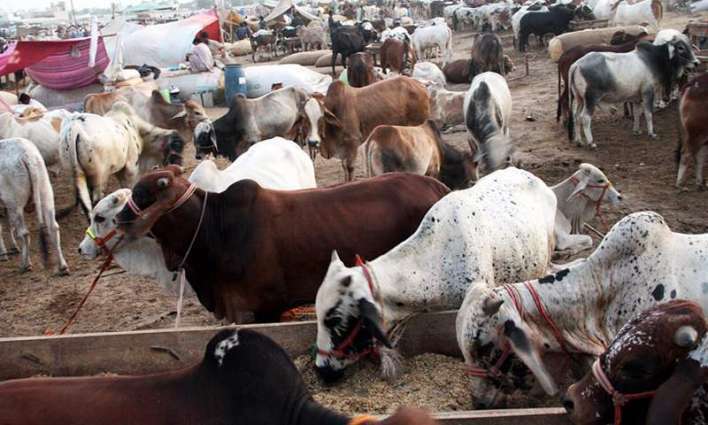 The federal government has not yet officially deal red about the Eid-ul-Azha 2018 holidays in Pakistan. 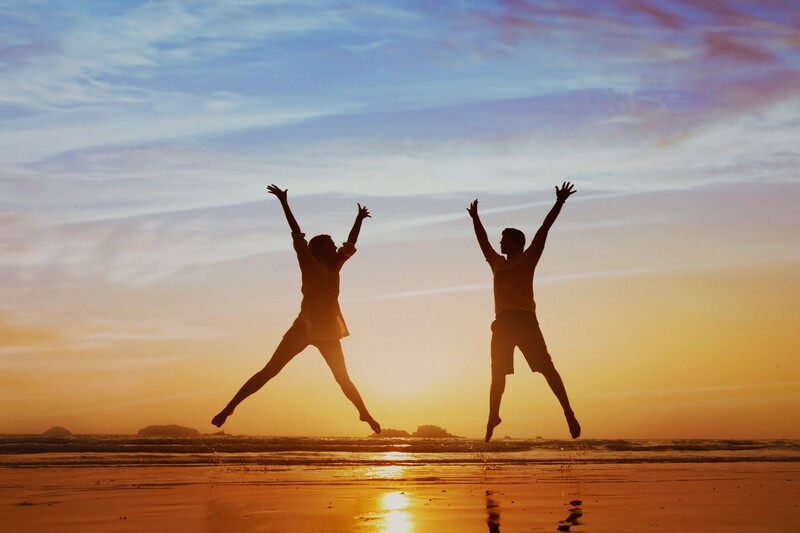 But government has reportedly to approve four holidays starting from 21st August to 24th August. It’s yet another long week off is on its way and this one is also most likely to be almost six days long. The Interior Ministry of Government has officially declared 3 holidays in Pakistan on the occasion of Eid-ul-Azha 2018. The holidays will be from 21-23 August. 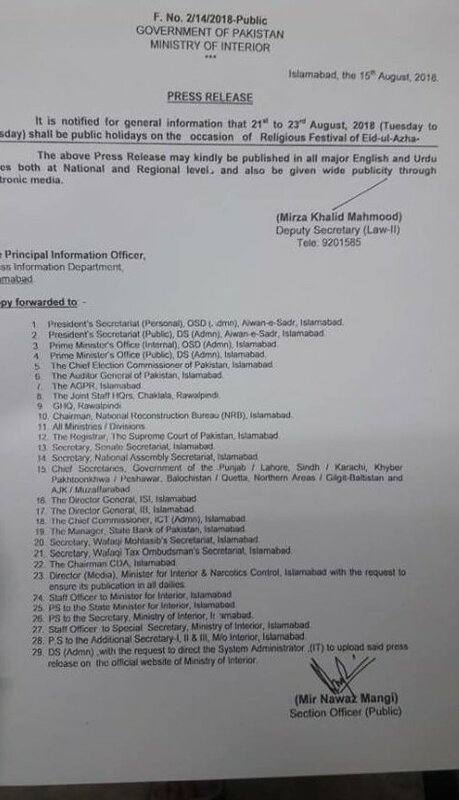 here is the official notification issued on 15th August. In Saudi Arabia, the moon was sighted Saturday evening, 12th August, with the Supreme Court of the Kingdom of Saudi Arabia announced that Eid-ul-Azha will on Tuesday 21st August. People are eagerly preparing for the Eid-ul-Azha 2018 in order to sacrifice the animals to remember the Hazarat Ibrahim’s enthusiasm to sacrifice his son for Allah Almighty. 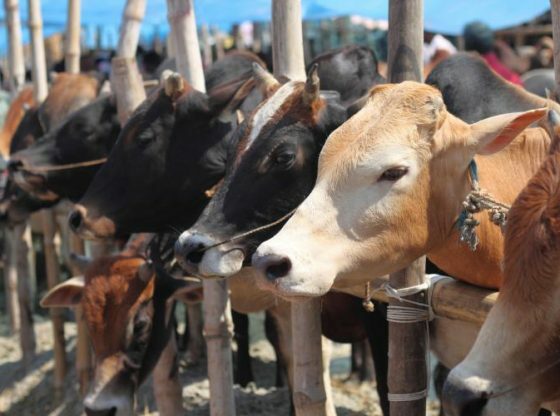 So if you have not yet purchased Bakra/Cow yet, don’t worry about because there is a huge online market or online Bakra Mandi for buying animals that you can purchase by sitting on the cough of your drawing room. 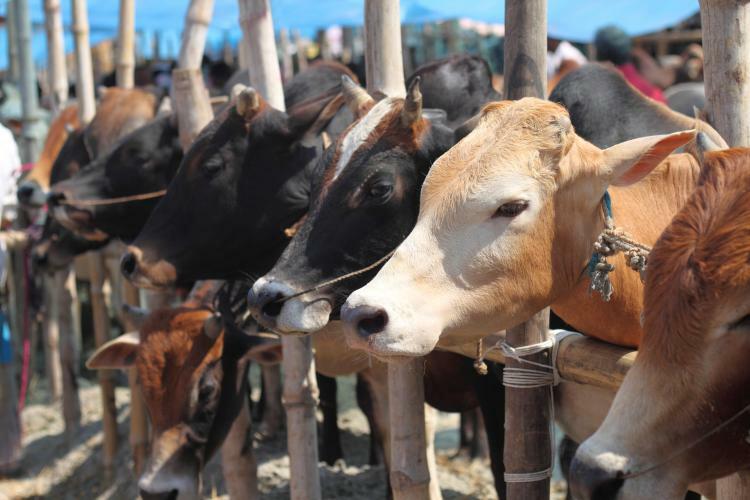 Just visit the below mentioned online Bakra Mandi websites to purchase Bakra/Cow in Pakistan for Eid-ul-Azha 2018. People should cover their face and hands during their visit to cattle markets and wear light-coloured clothes with full sleeves. Avoid eating and drinking during your visit in the cattle market. You should wear gloves while inspecting and slaughtering the sacrificial animals. 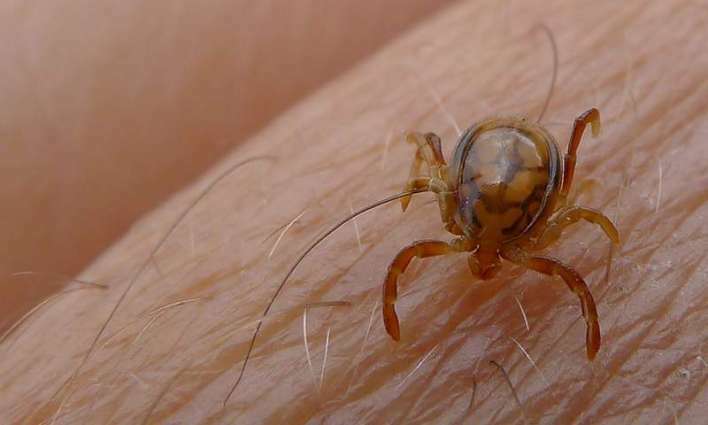 To stay protected from Congo virus don’t squeeze any tick with bare hands and also wash hands after having come in contact with animals and their blood. After the celebration of Eid a number of people visit outside to have some fun and entertainment with their friends and family. Most of the people rush to cinemas to watch their favorite movies. 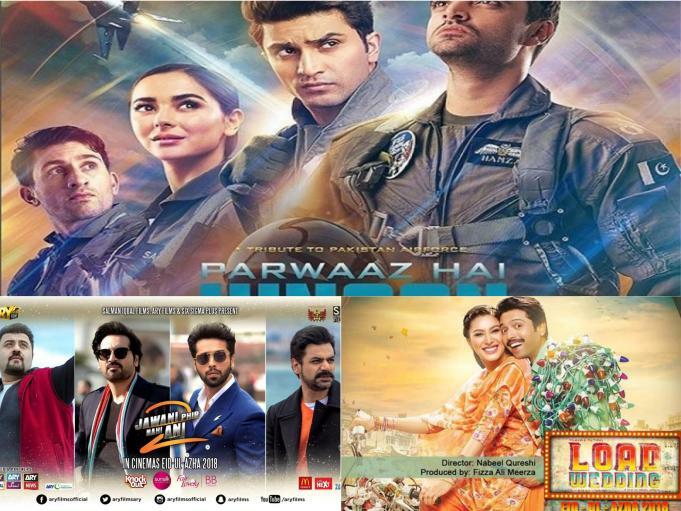 For the Eid-ul-Azha 2018, Pakistani film industry has also produced few super hit blockbusters featuring the emerging talent. People in Lahore can enjoy these Pakistani Movies on Eid-ul-Azha at the biggest cinema screen called CMAX screen. The CMAX screen is as higher as a 4-story building. Last year a number of clothing brands, restaurants, bakeries and fast food chains had offered huge discounts at the occasion of Eid-ul-Azha 2017. Eid-ul-Azha 2018 Holidays in Pakistan. Eid-ul-Azha 2018 is just one week ahead as the Zil-Hajj moon has been sighted in Pakistan on the evening of 12th August and 13th August is the first day of Zil-Hajj.